Over 20 delegates from a wide sector of the local business community attended and were given a interactive talk on Office 365 by Fay Strangwood of Ironbridge Training Consultants. 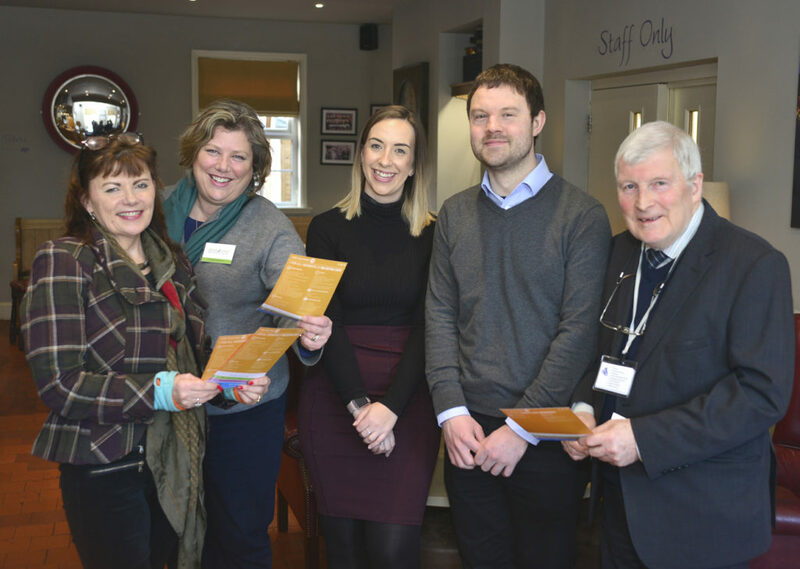 Event organiser Teresa Rowe, said: “The chamber is keen to establish business connectivity all across the county and the Bridgnorth area is an ideal region to encourage networking amongst like-minded people. The next event in Bridgnorth will be a networking lunch to be held again at The Woodberry on Thursday 31st January.